July 9, 2018 (SAN DIEGO, CA) — As thousands of college students finalize their financial aid plans for the coming year, a new nationwide survey by Ascent Student Loans has found that while the financial responsibility on students is greater than they expected, they don’t believe the value of a college education is keeping pace with the increasing price tag. 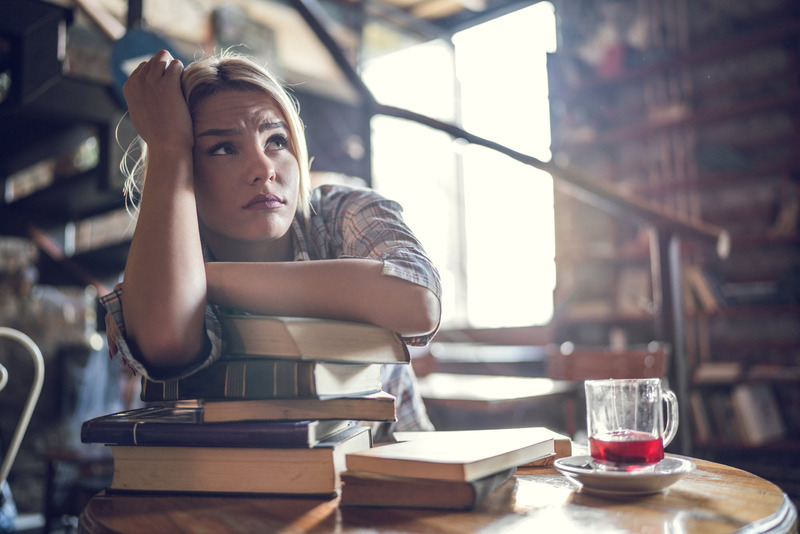 Nearly half of students report they are now shouldering more responsibility for paying for college than originally anticipated – and in most cases are covering at least 50 percent of the total investment. At the same time, more than half of students (51 percent) do not believe the value of a college education has kept up with the rising cost. The study, sourced from Fulcrum by Lucid and sponsored by Ascent, surveyed 1,027 college students in May 2018 between the ages of 18 and 24, currently enrolled in a four-year bachelor’s degree program who have taken out student loans. The study also uncovered some significant gaps in student knowledge regarding key facts and concepts relative to student loans and financing options. 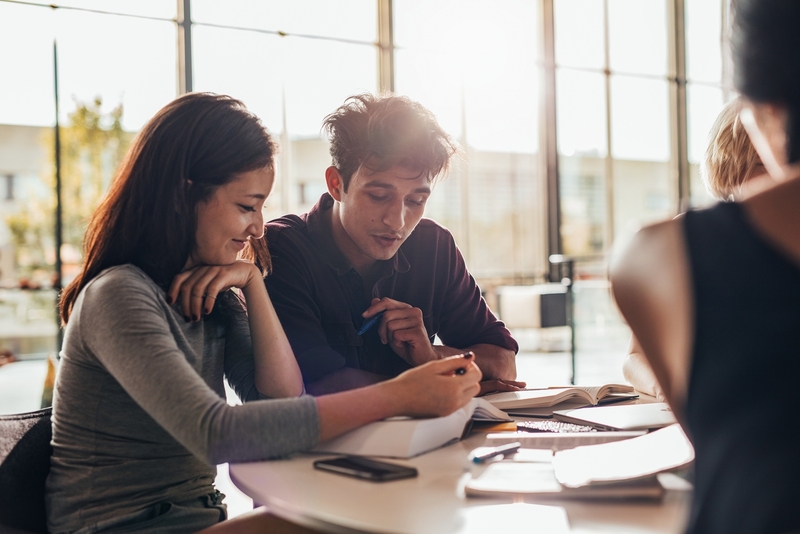 More than half of students (55 percent) reported being primarily responsible for researching their student loan options and nearly 90 percent claim to be at least moderately knowledgeable on the subject. However, only 32 percent know that interest begins accruing on the date of loan disbursement. Only 21 percent correctly identified the average student loan payment as greater than $200 per month (nearly one-third believe it is less than $100). Furthermore, the survey revealed that while students believe colleges are doing an effective job educating them about the cost of their education, most schools are falling short when it comes to communicating expected outcomes and ROI. With regards to who they turn to most for information, students believe their college financial aid office is most responsible for educating them about financial aid options (36 percent) and is also their most trustworthy source (nearly 50 percent). However, nearly one-third of students believe that private student loan providers have a responsibility to provide financing advice, planning assistance and tools to their borrowers. 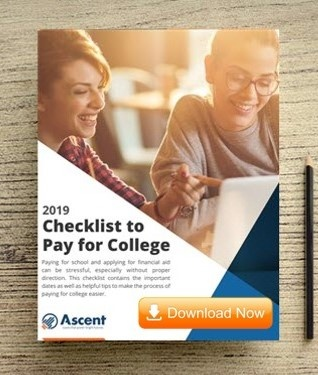 Ascent Student Loans, through its Ascent Program for Funding Education, is the only student loan provider that incorporates financial education into the application process and requires all students and co-signers to complete a financial literacy module before approving loans. Goal Structured Solutions, Inc. (GS2) has been a market leader and innovator in the management of consumer loans since 2001, currently managing over $27B in assets. Through its Ascent Program for Funding Education, the company engineered Ascent Student Loans to build a new model for how students and their families pay for college. Ascent provides access to higher education funding for an expanded population of students, while preserving the notion that an education is an investment where students and families should understand the return on their investment relative to the cost. Ascent encourages transparency and financial wellness by incorporating financial literacy into the application process. To provide students with more opportunities to fund their education, Ascent utilizes broader credit tiers and considers several other factors. Ascent offers competitive rates, flexible repayment plans, 1% cash back reward upon graduation, and access to free tools to set students and families up for financial success. Loan products include Ascent Tuition (cosigned) and Ascent Independent (non-cosigned for eligible Juniors, Seniors and Graduate Students). Visit www.AscentStudentLoans.com to learn more.